All ads are not created equal. 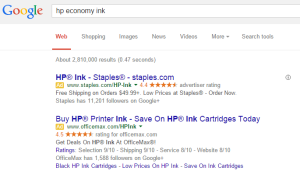 Google continues to add and evolve their paid search ads. When viewing ads on Google, there are basically three categories. 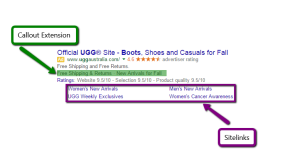 First is a basic ad, which contains all required information to run paid search. Then, there is the paid search ad on steroids, which includes all the bells and whistles available in AdWords. Finally, there’s the paid search ad that lights up like an airport landing strip, utilizing all the AdWords extensions available and also qualifies for extensions that are not controlled within AdWords at all. Every ad has five basic components that are all required to run a paid search ad. These items are highlighted above and listed below. The headline and two description lines are used to advertise your business. 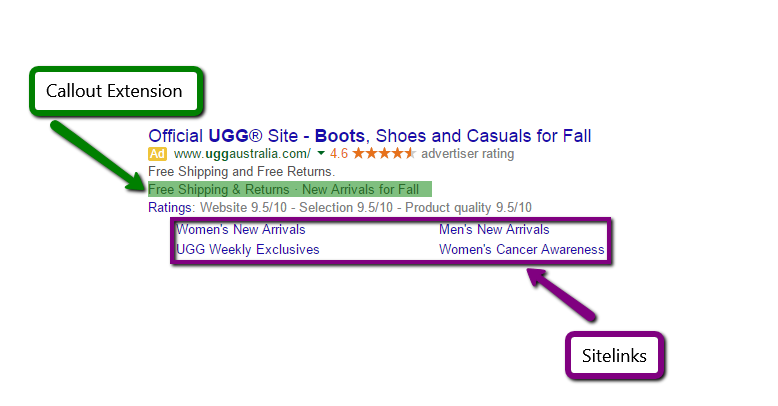 The display URL lets searchers know to which domain your ad is going to take them. The destination URL is not visible, but it is the actual landing page a person who clicks your ad will be directed to. Our goal is to entice a relevant searcher to click on your ad. Google does not always use the same format in their ads. We cannot choose the format that Google selects when your ads go to auction. We can use punctuation and different formatting to try to accomplish the format we prefer, however in the end, Google is always in control. 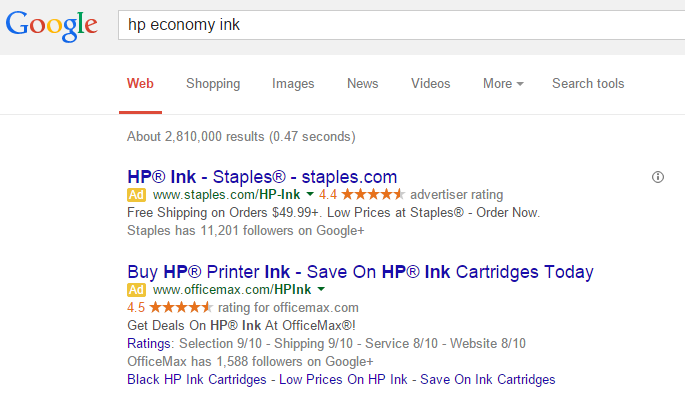 You can take your ads to the next level with Google provided (but not required) extensions. 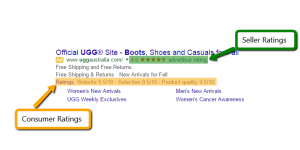 Ad Extensions are basically free add-ons that can be implemented within Google AdWords. 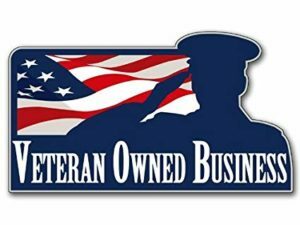 They allow you to provide additional important information about your business, at no additional cost. Enabling ad extensions, does guarantee your extensions will show. 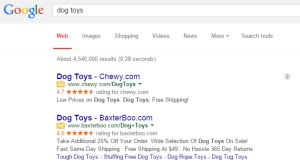 Google will determine when it is right for ad extensions to show based on a user’s query. 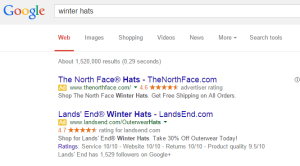 There are currently six ad extensions implemented through AdWords. 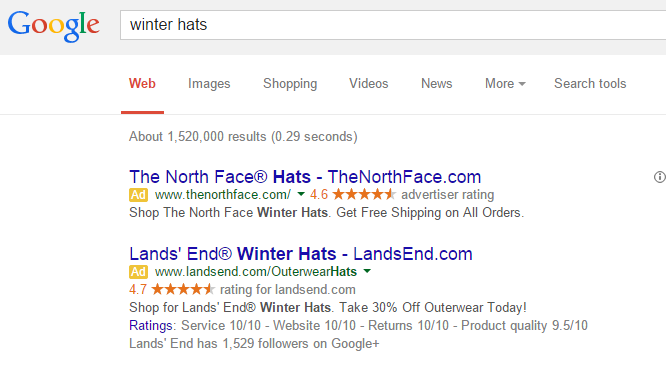 Google also has three additional ad extensions that AdWords advertisers do not have direct control over. Two of these extensions are very flash and really direct attention to an advertiser’s ad. There are a variety of qualifying factors that determine if your business is eligible for these extensions. You may visit the links provided below to review the specific details of each extension. I will leave you with a few side by side comparisons for ads with no (or few extensions) accompanied by ads with a variety of extensions. Are you equally inclined to click each ad?